Think an SSD upgrade is out of your reach? Think again. 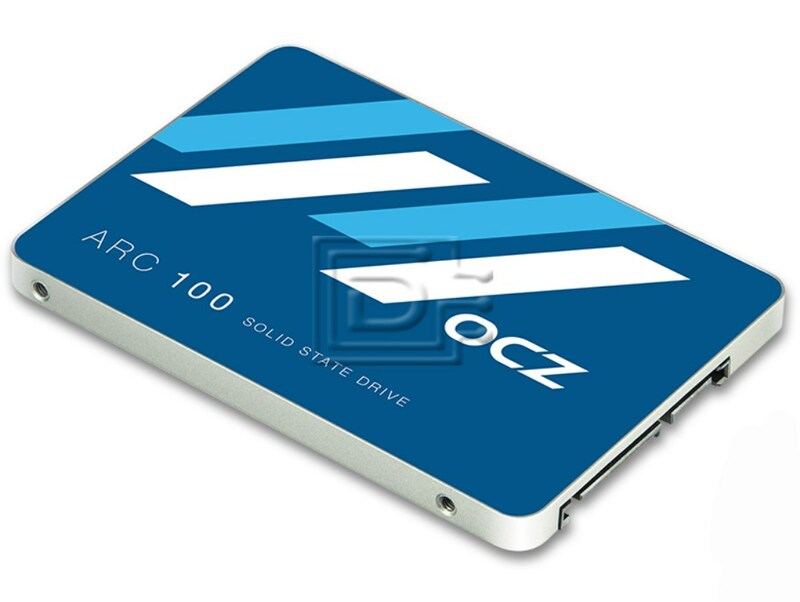 With OCZ’s ARC 100 Series, get lasting Solid State Drive performance and an exceptional computing experience, all while delivering an excellent value for flash storage thrill seekers. Imagine faster boot-ups, snappier file transfers, improved energy efficiency, and system responsiveness that make you wonder why you put up with that hard drive for so long. If you’re ready to make the leap to a more durable alternative to spinning discs, the ARC 100 Series is ready to take on your storage challenges at an upgrade-friendly price point.